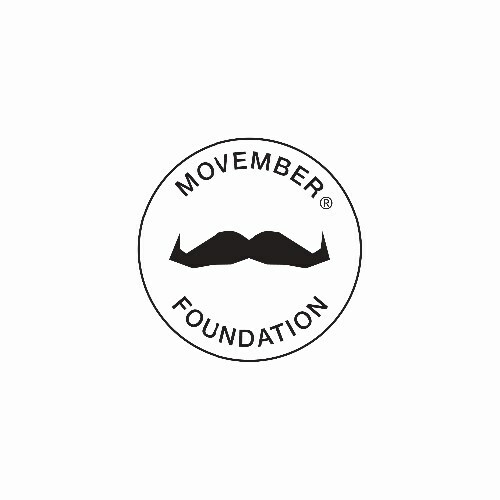 I would like to receive occasional information and updates from Premiership Rugby's Movember Auction and jumblebee. 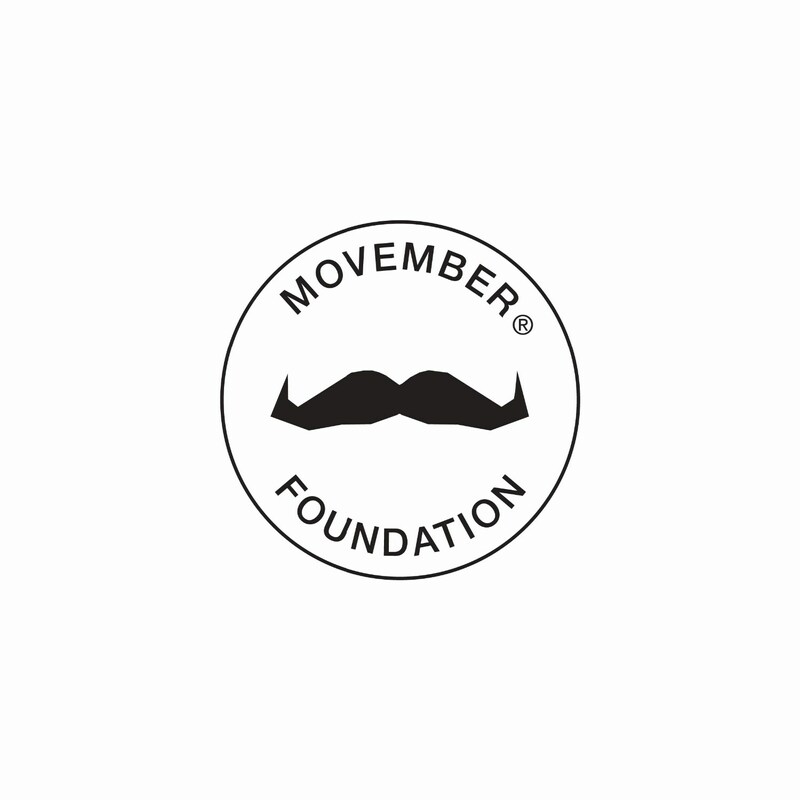 Premiership Rugby are asking fans to join them in donating to Movember, a foundation that raises awareness of men’s health in the UK and we urge our fans to get behind them to change the face of men’s health for the better. 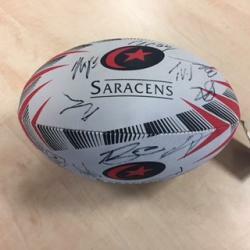 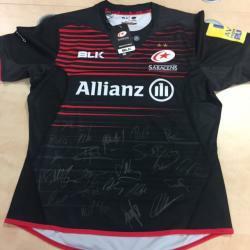 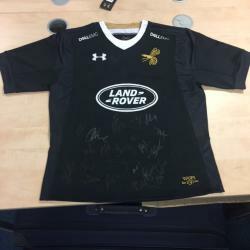 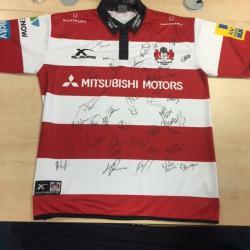 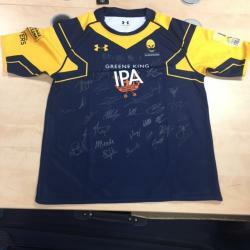 As well as the highly successful Mo campaign we are giving you the chance to purchase various premiership club merchandise complete with squad signatures.